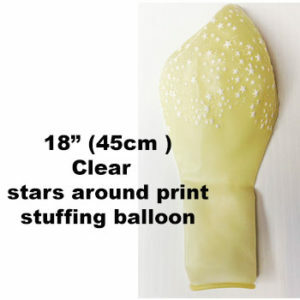 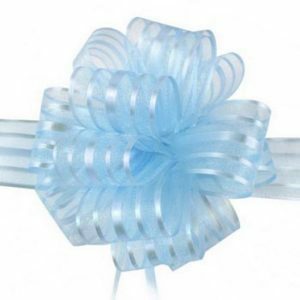 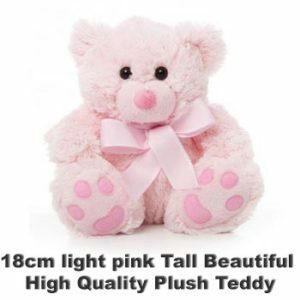 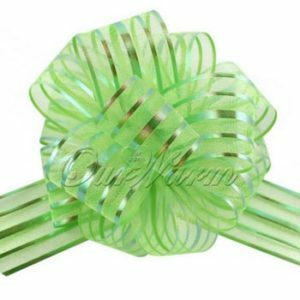 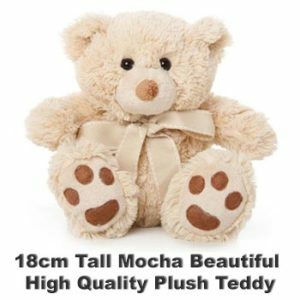 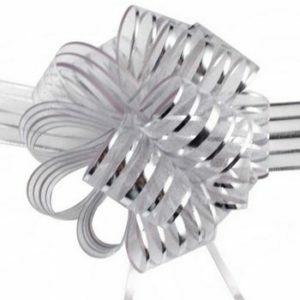 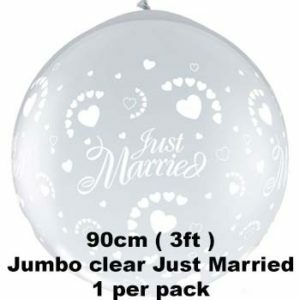 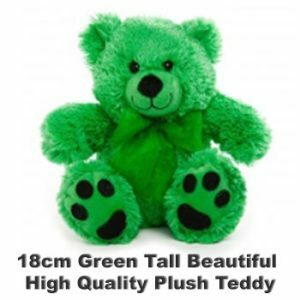 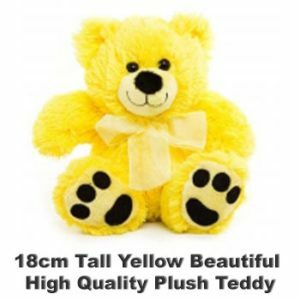 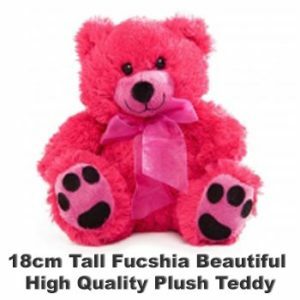 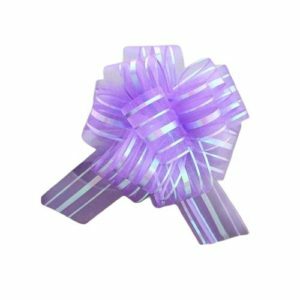 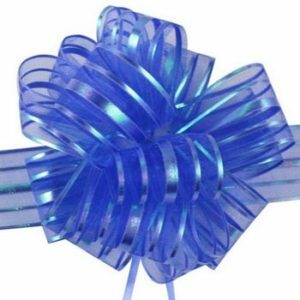 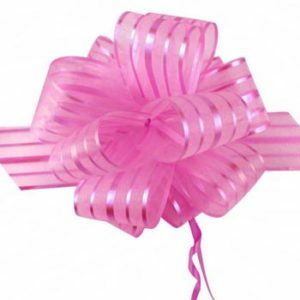 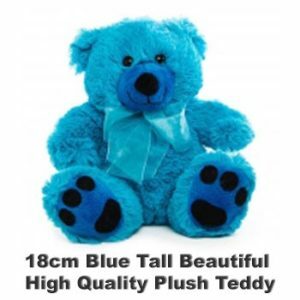 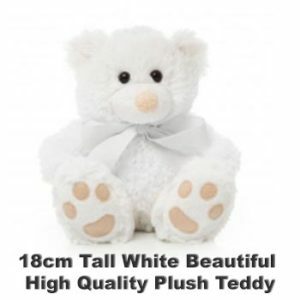 We sell the balloons that are use to stuff toys, teddy bears, plush animals and more into balloons, we also sell the machines that do this and other accessories that you may need including beautiful organza Ribbon Pull Bows, balloon clips and cute teddy’s. 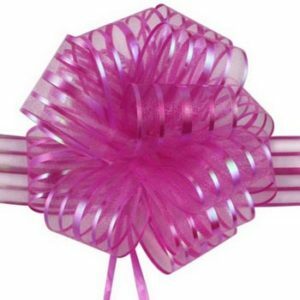 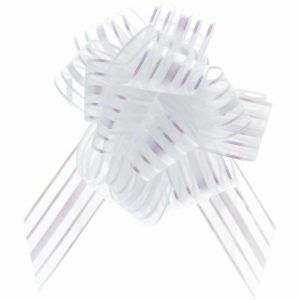 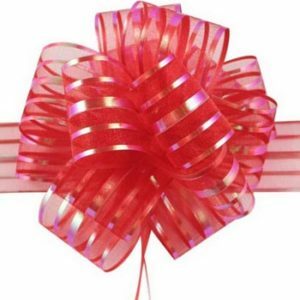 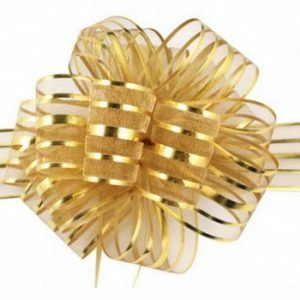 Our balloons are in packs of 10, our bows are sold 1 per pack. 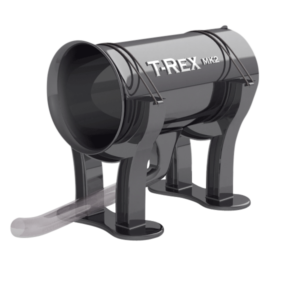 We not only sell but we actually are the manufactures worldwide of the T-ReX MK2 Balloon Stuffing Tool. 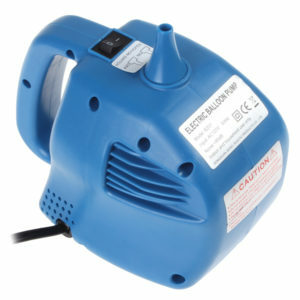 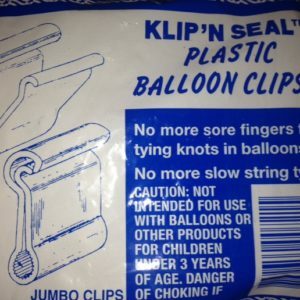 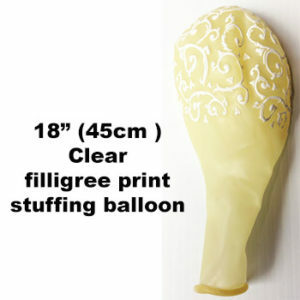 To see a video of this innovative balloon stuffer in action, see the bottom of this page. 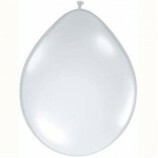 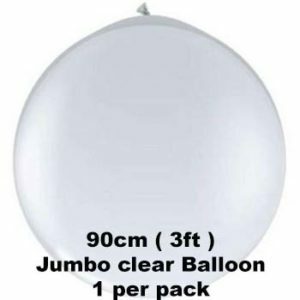 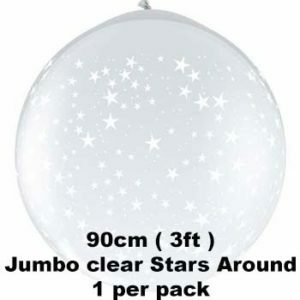 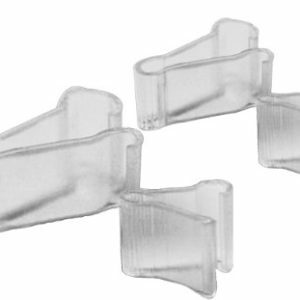 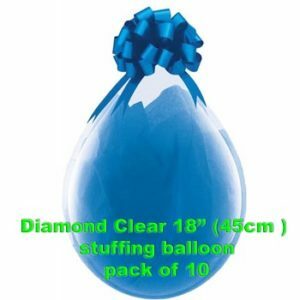 90cm ( 3FT ) Jumbo Clear Latex Balloons 1 per pack. 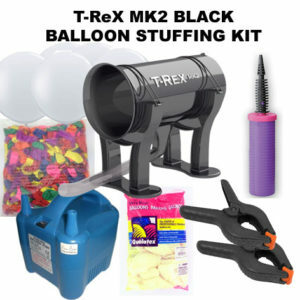 into stuffing balloons using the T-Rex mk2 balloon stuffing tool. 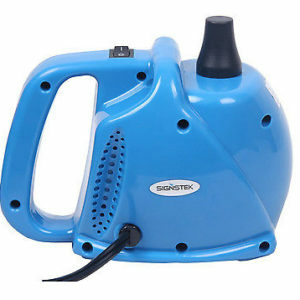 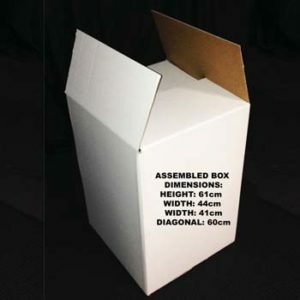 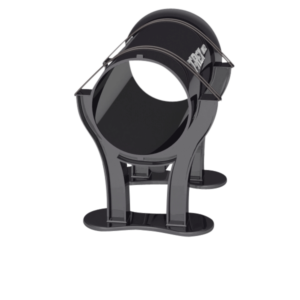 This tool is an Australian Invention and we are the manufacturer of this innovative product, which is sold all around the world. 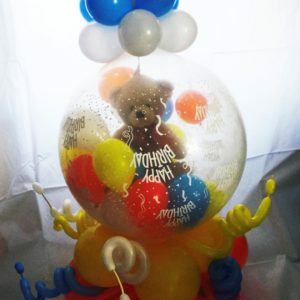 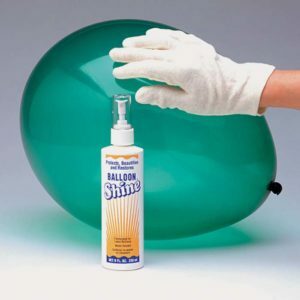 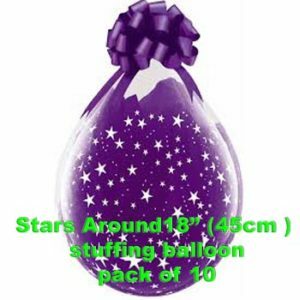 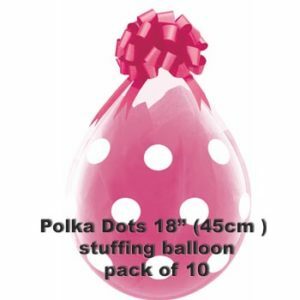 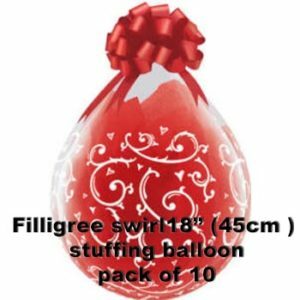 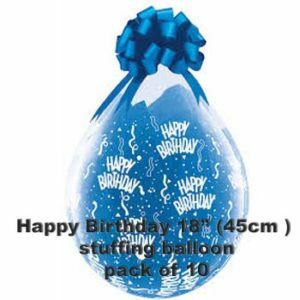 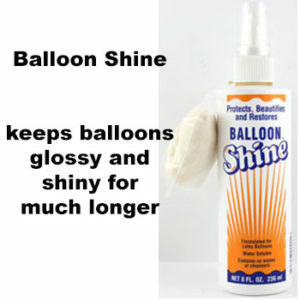 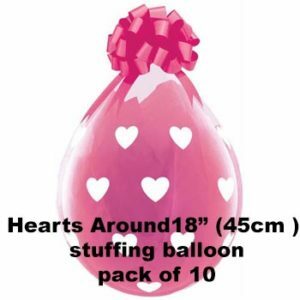 You can stuff balloons, soft toys into balloons of 18″ ( 45cm ) and 3ft ( 90cm ) in diameter. 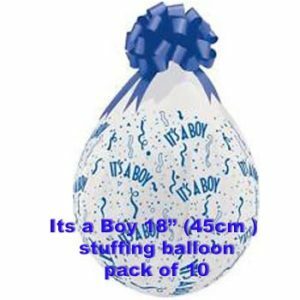 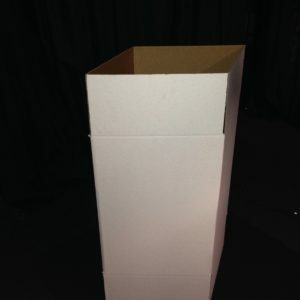 Anyone can buy one of these.